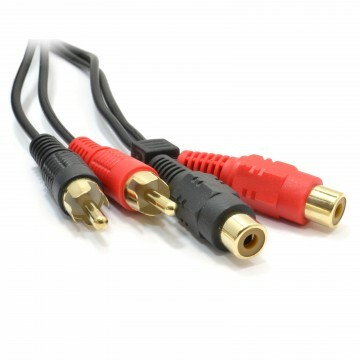 Two gold plated phono plugs to two gold plated phono sockets. 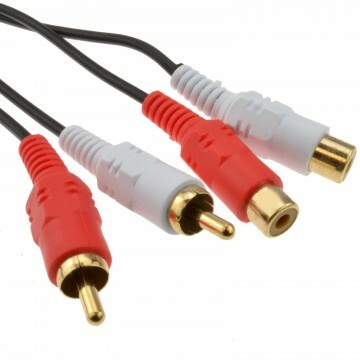 Used to extend a red and white phono cable. 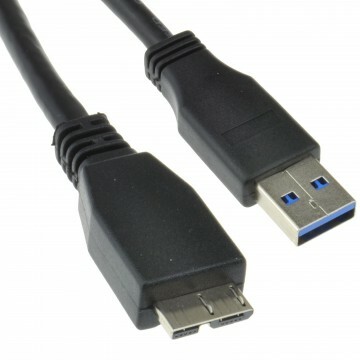 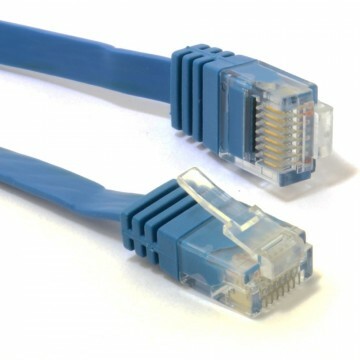 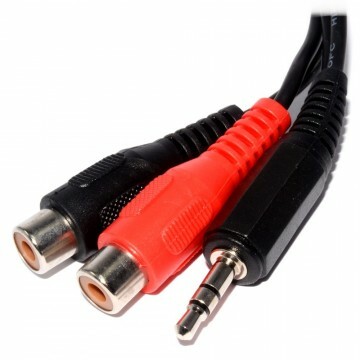 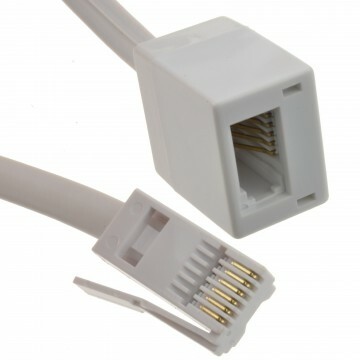 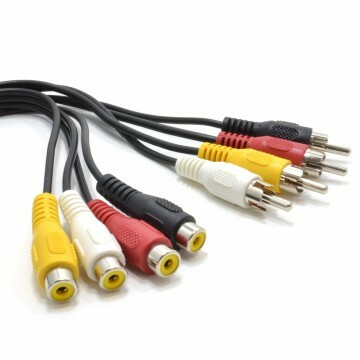 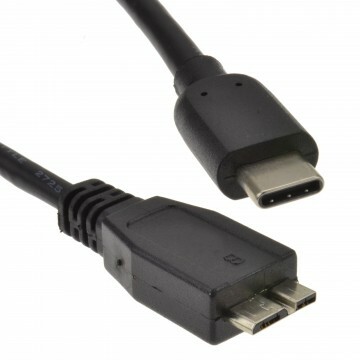 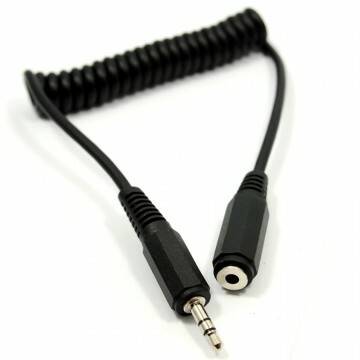 These cables are most commonly used on devices such as home cinema and digital stereo hi-fi systems (please check devices compatibility before purchase). 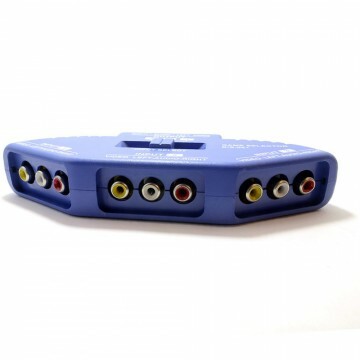 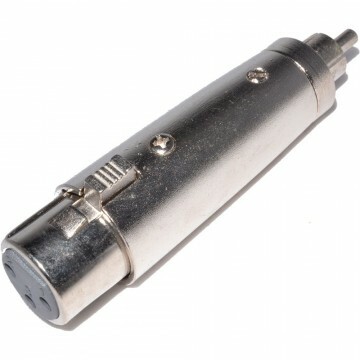 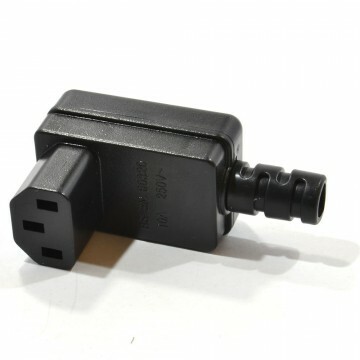 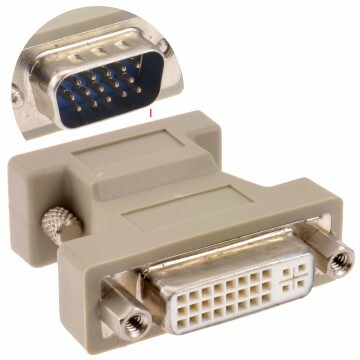 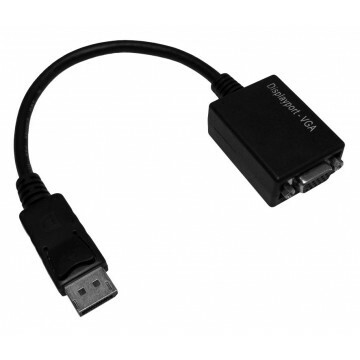 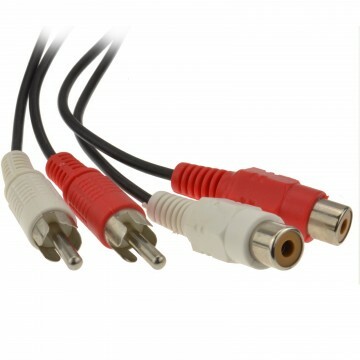 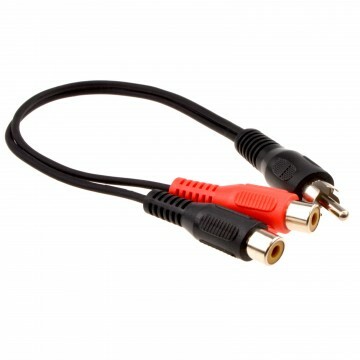 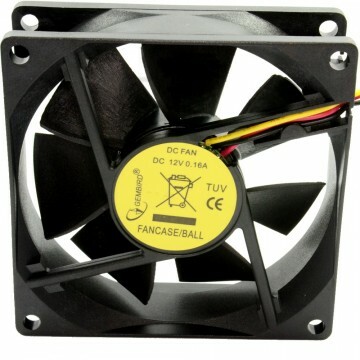 For example they can connect to DVD Sky Boxes tuners TVs BluRay Players and other devices to Amps or HiFi s.